TeamAU was able to break a world frequency record while on stage at PAX Australia 2016! 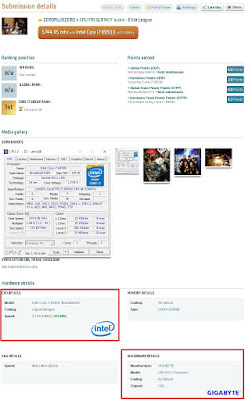 They were using a GIGABYTE X99-SOC Champion, built especially for extreme overclocking and setting world records. 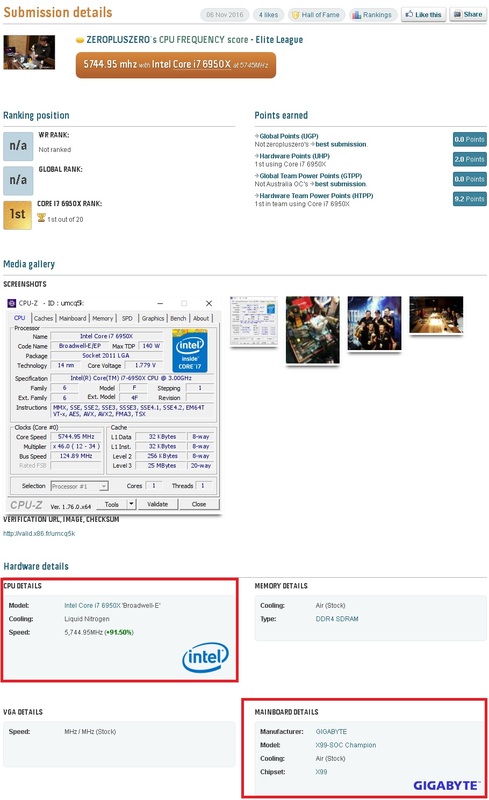 With the Intel Core i7 6950X they were able to achieve a staggering 5.74Ghz validation. Attraitsolutions is one of the best seo company nagpur that provides various seo and online marketing services. Thanks for sharing wonderful information of giving best information. Its more useful and more helpful. Great doing keep sharing.